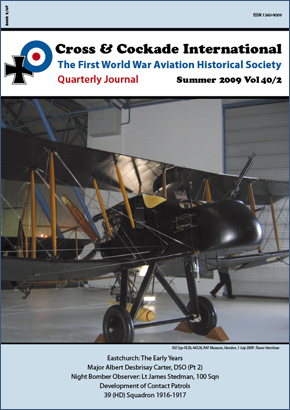 We are offering for download a most interesting eBook, by Martin Koopman, which shows the construction of the Sopwith Camel in all it's intricate detail. The eBook includes 47 pages in full colour, 420 mm x 297 mm, with a resolution of 120 dpi. 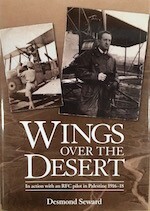 This e-book is intended for those interested in the technology of the aircraft. 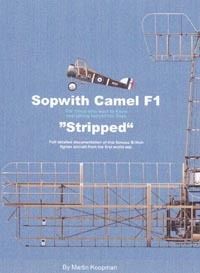 The eBook is richly illustrated, showing every part of the Sopwith F1 Camel down to the smallest detail. 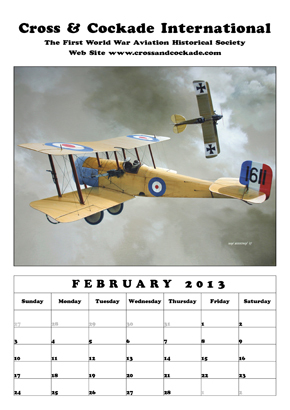 This gives you insight into the technique and composition of a typical British fighter aircraft from the Great War period. The 3D drawings of the parts and assemblies are created using technical drawings made from original factory manuals and drawings. This material originates from Californian, Jim Kiger. 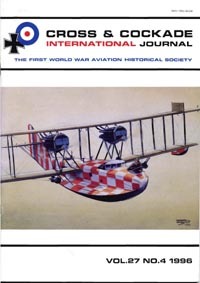 This eBook provides a wealth of information for those interested in the construction of aircraft from this period, and is essential reading for anyone wishing to create a detailed model.